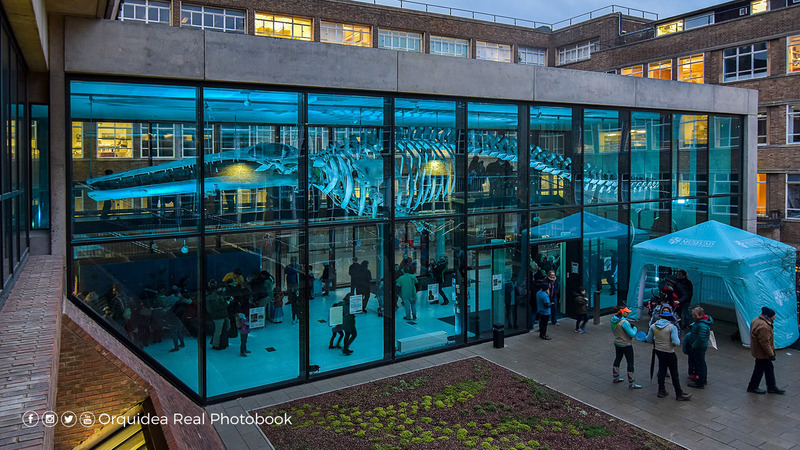 Twilight at the museums is a free, annual event held by the Cambridge University Museums. 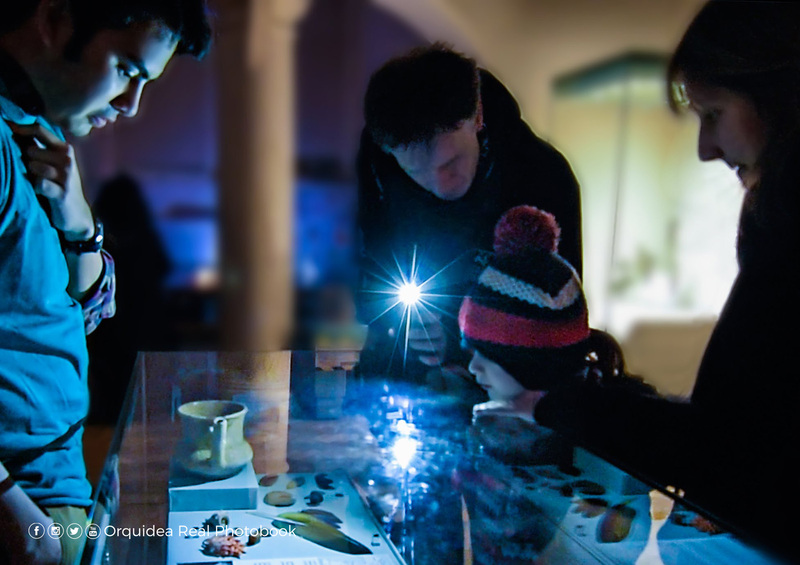 An after hours event it’s intended to encourage families to visit, explore and enjoy 14 different Cambridge University Museums and collections. This year it was held on the Tuesday 13th Feb, from 4-30 to 7-30pm, during half term week and coinciding with the E-luminate festival. Normally it’s held on a Wednesday but it was moved back a day this year, perhaps so as not to clash with Valentine’s day? What’s that fluorescent figure? Can you find them all? Use our UV torches to find hidden creatures around the church; make shapes and patterns with our light boxes; or tell a story using our shadow puppets. 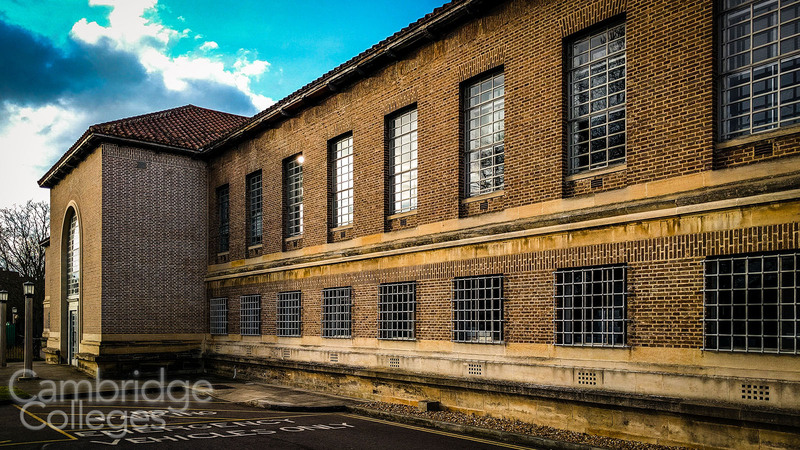 Join the Museum of Technology for this pop-up event at the Museum of Cambridge. Have a go at deciphering some of the codes that people have used to keep secrets in the past and design your own devilishly difficult cypher. Pick up your special Twilight Trail designed by illustrator Joe Lyward and explore the exhibition Actions: the image of the world can be different. 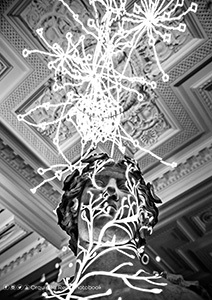 Discover our new gallery and learning spaces after dark. Search amongst the shadows to spot our new Ice Age wonders and explore the rest of the Museum under the cover of darkness. From fabulous fossils to marvellous minerals – can you find your favourites in lights? The objects at MAA are decorated with every colour of the rainbow. How many different colours can you find on our torch trail? Try changing the colours of our objects with different kinds of light. Darkness has descended… Join historic explorers in a trail that will take you on a scientific expedition, gathering vital equipment and travelling across distant lands to observe a rare solar eclipse! Become a geological pioneer for the night and find out how we used to imagine the world beneath our feet. Discover fossils, rocks and extraordinary maps and explore the exhibition Landscapes Below. New for this year – meet some of the characters that have made polar history whilst exploring the museum under cover of darkness! Meet Lady Jane Franklin who spent years searching for her husband, lost in the Arctic. Not to mention Captain Robert Falcon Scott himself and even some modern polar explorers! Visit the Garden’s glasshouse range and hunt for orchids after dark… Find out about the different parts of the plant from their spongy roots and clever water storage, to their upside down flowers and teeny tiny seeds. Can you touch, hear or taste colour? How can it change how you see things? Enjoy special pigment demonstrations, musical performances, interactive play and dazzling projections and experience the collection through a range of colour. Discover the enchanted creatures of the local Fens. Enjoy trails and crafts themed on these magical beings. Get hands-on with the mysteries of light and colour. 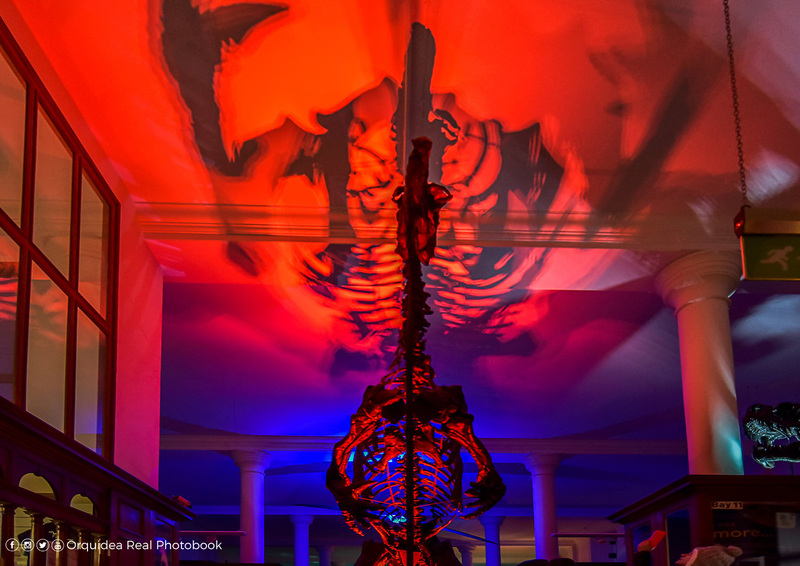 What will you discover with our special exhibits and mini-demos in the dark? Experience The Norris Museum in a whole new light! Bring your torch to explore the darkened galleries – what will you discover? Creative crafts and light-themed sensory play for all ages. Want your work featured on our blog? Why not write for us or get in touch to discuss other ways of collaborating.